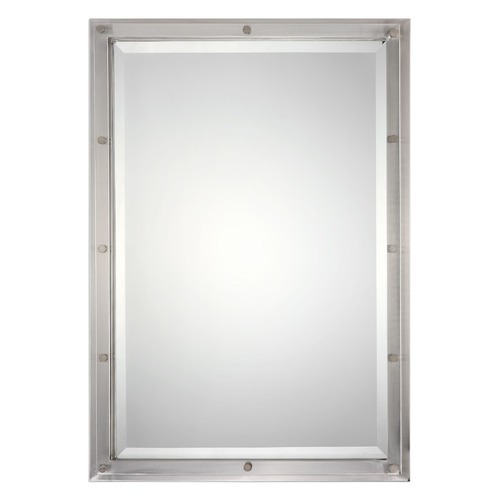 The following are detailed specifications about the Uttermost Manning Brushed Nickel Mirror. 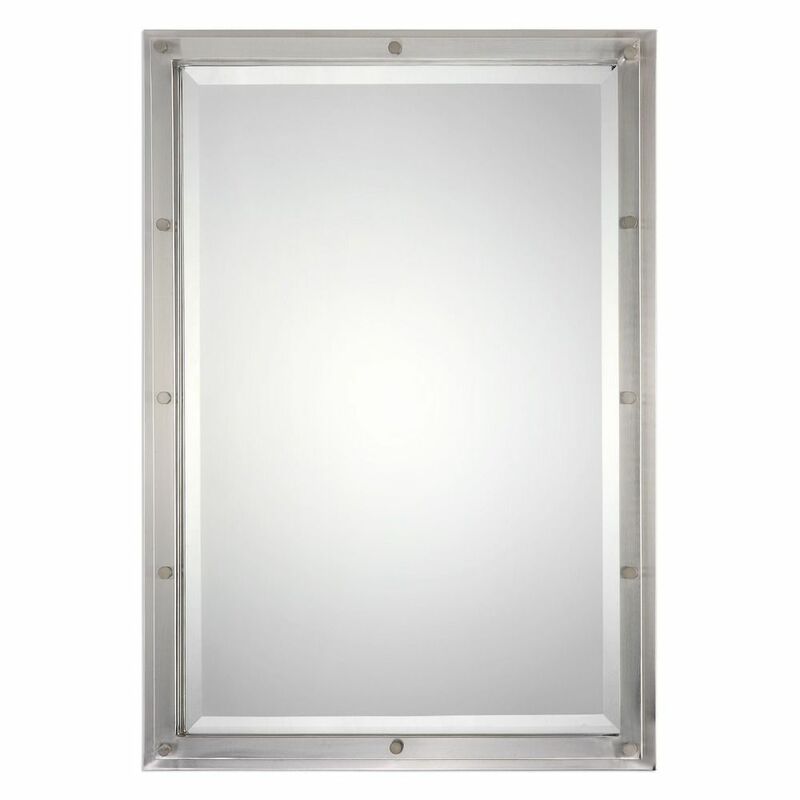 Multi-layered Steel Frame Finished In Plated Brushed Nickel. Mirror Has A Generous 1 1/4" Bevel. May Be Hung Horizontal Or Vertical. 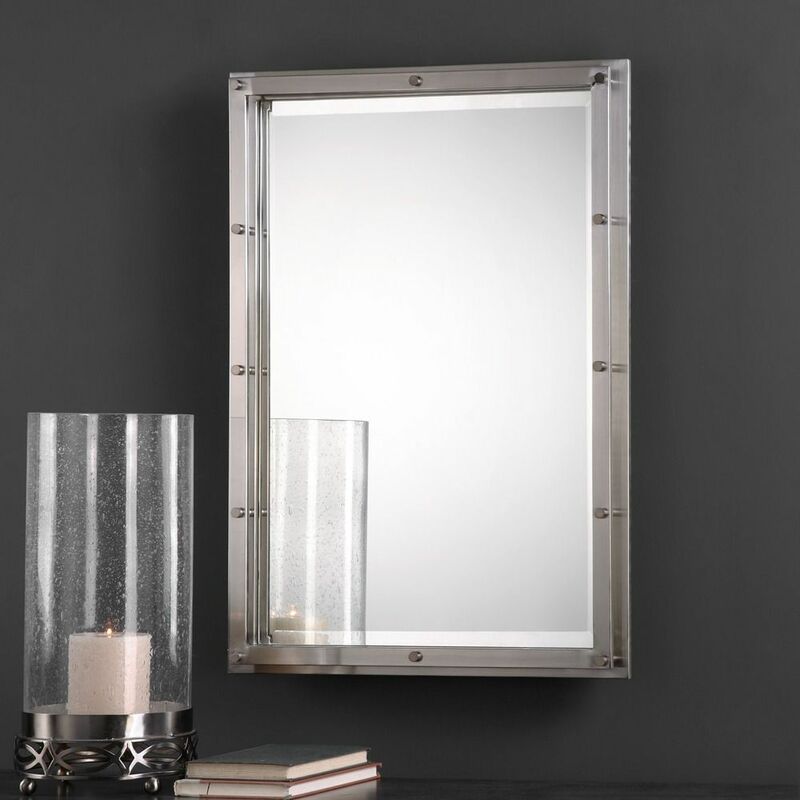 This Uttermost Manning Brushed Nickel Mirror is part of the Manning Collection from Uttermost Lighting. The following items are also part of the Manning Collection.